Memory Laps(e) at White Rose Bar & Grill, York, This Saturday! Looking for something to do this Saturday (November 23)? 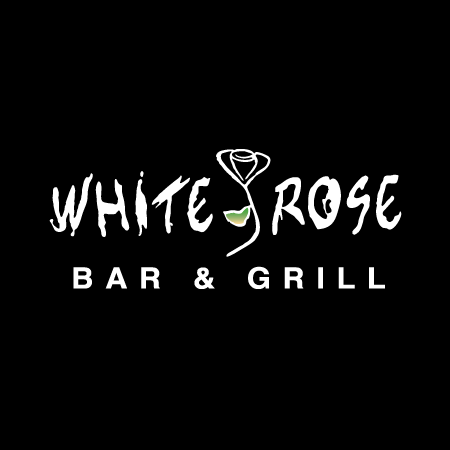 Come out to the White Rose Bar & Grill in York to get your daily recommended dose of Memory Laps(e). The music starts at 9 p.m. Surely you have nothing better to do.